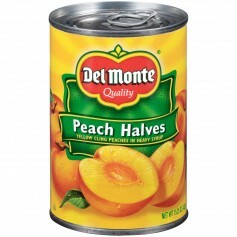 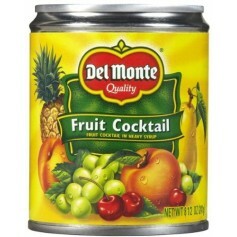 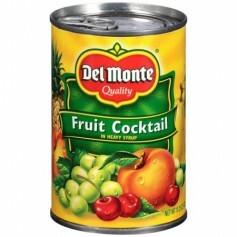 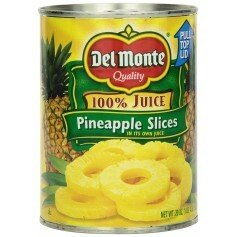 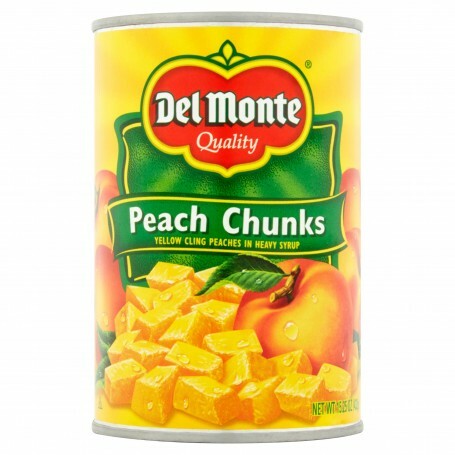 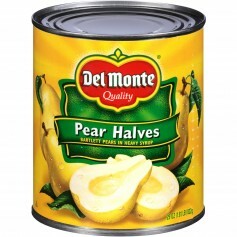 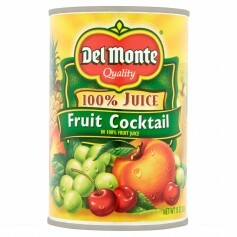 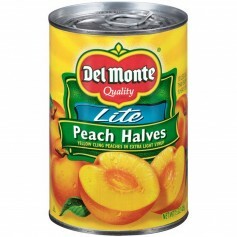 Del Monte - Fruit - Peach Chunks 15.25oz - gtPlaza Inc.
Yellow cling peaches in heavy syrup. 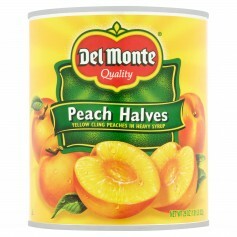 Picked and packed at the peak of ripeness. 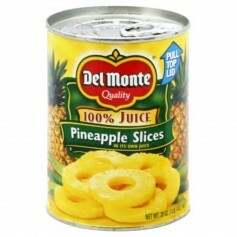 No preservatives, fat free food. 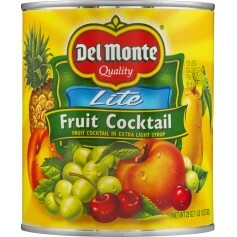 For added refreshment, try chilled.